Yesterday I got a call from a neighbor a few streets over. I’m not their regular vet but I met them last year. We hit it off well and had exchanged phone numbers when we met. Their veterinarian diagnosed their cat with diabetes 6 weeks ago. I believe their veterinarian is doing a fine job, but Tigger was acting strange yesterday, 3 weeks after his last blood glucose curve. At first they thought Tigger had brought in a mouse and had trapped it under the couch as he kept pacing back and forth at the base of the couch. They wondered if he was seeing normally. He kept sniffing the couch. Then he stiffened his hind legs, sat down and started licking a front paw and purred. They suspected a hypoglycemic event, but they didn’t have a glucose meter to check. As it was a Sunday, their regular clinic was closed. They called yours truly instead. I rushed right over because he sounded like he was having a hypoglycemic crisis. I tossed into my bag an iv-catheter and some 50% dextrose in case I needed to increase his blood glucose in a hurry to prevent a seizure. When I got there he was sitting quietly in the middle of the living room as if nothing were abnormal. I performed a quick ear prick with my lancing device and his blood glucose was only 36. If the blood glucose gets in the 20 to 30 range a pet might seizure. Since he seemed relatively stable I asked the owner to get a can of food. Tigger ate ravenously as expected. This should inherently make sense. Hypoglycemia causes hunger. I sat and chatted with them as Tigger gave himself a post-meal bath on the couch. We discussed diabetes, and about 45 minutes later I checked his blood glucose level again. It had risen to 86. I went back home a few streets over and told them to keep me posted and to feed that cat all day long. They were to monitor him all day long (or else I’d have taken him home with me) and skip his next insulin injection. We would check the blood glucose again before the morning insulin dose to decide how much (if any) insulin we’d give. I left them with a spare glucose meter. This morning I stopped by and had them check a blood glucose in front of me. Yesterday they saw how easy it was for me to check a glucose level. Today they performed their first blood glucose check while I helped hold their cat. His blood glucose this morning (24 hours since his last insulin injection) was 108. They will not give insulin today and will check his blood glucose again this evening and call me. I strongly suspect that Tigger may be achieving diabetic remission. By using a low carb diet (Purina DM) and a long acting insulin (glargine) he has probably resolved much of his glucose toxicity. Hopefully we can discontinue the insulin and simply maintain him with a low-carbohydrate canned food and proper weight management. 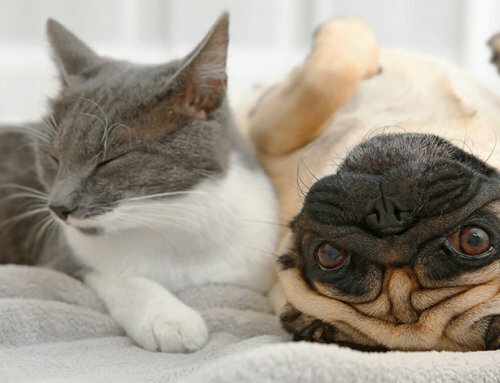 Sometimes pets can have crises caused by Hypoglycemia without coming into diabetic remission. Remember that diabetic remission is something to hope for with diabetic cats as they almost always start as type II diabetics. Dogs are on insulin for life typically, but a hypoglycemic crisis can occur if insulin needs decrease. 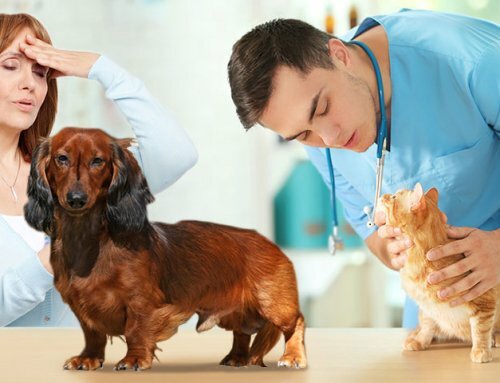 Blood glucose levels can be elevated in a clinic setting simply from stress, particularly for cats and small dogs. Tigger’s blood glucose curves had all been performed in their vet’s clinic. We use blood glucose curves to determine the proper insulin dosage, so if a pet is stressed we might overestimate how much insulin is needed to achieve good glucose numbers. I like owners to run the curves at home where the pet won’t be affected by the stress of a car ride or being kenneled at the hospital. 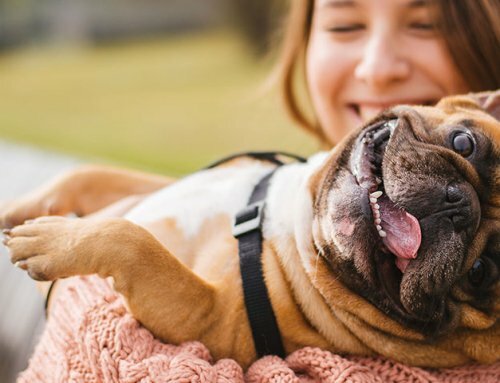 A pet with a very low blood glucose might act drunk or blind or even seizure, but there are times when a blood glucose may just be slightly low. 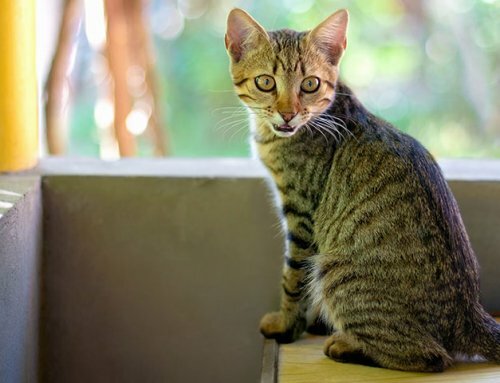 A pet with mildly low blood glucose might go undetected. Mildly decreased blood glucose levels usually manifest as the pet just acting sleepy. I suspect a good number of my readers already have a glucose meter, but if you find yourself in a situation where your diabetic pet is acting oddly and don’t have your glucose meter with you, put some food in front of your pet. Give something tasty like some canned food. 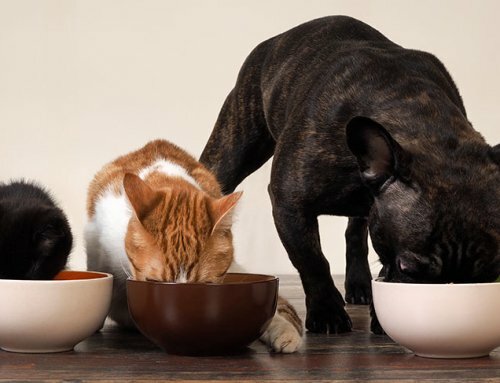 Of course if your pet is acting neurologic and unable to eat, you could apply karo syrup to the gums, but most pets with Hypoglycemia that are still aware will promptly eat. Check your pet’s blood glucose as soon as you can. Contact your veterinarian right away. 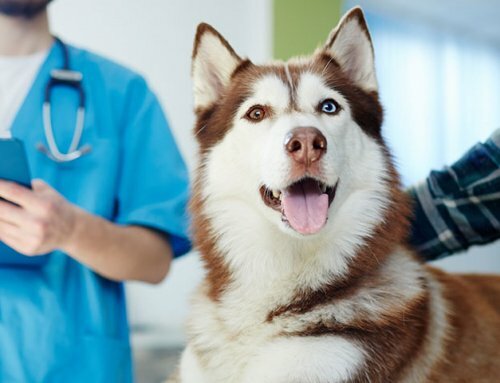 If your pet is indeed hypoglycemic skip the next dose of insulin and speak with your veterinarian as soon as possible regarding the future dosage.